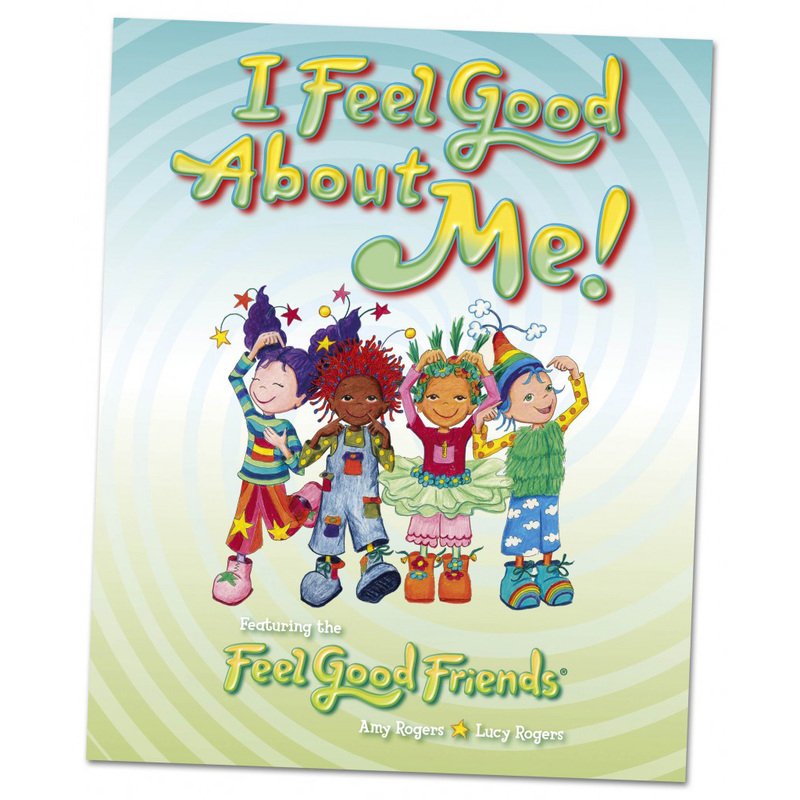 As a teacher in an ASD classroom I would highly recommend Feel Good Faces. It is the first activity that we have successfully managed as a group all year. The children all really enjoy playing it and it is an excellent teaching aid. As well as the PSHCE aspects of it, it is encouraging the children to read and count, whilst all the time they believe they are just playing! It is lovely to hear them all laughing and giggling together whilst learning about their emotions.